Attorney General Faris Al Rawi must resign immediately, or be removed from office, following the shocking revelations regarding the lease of #3 Alexandra Place, a property owned by Zaman Enterprises, of which he is a shareholder. So says UNC Public Relations Officer Senator Anita Haynes. 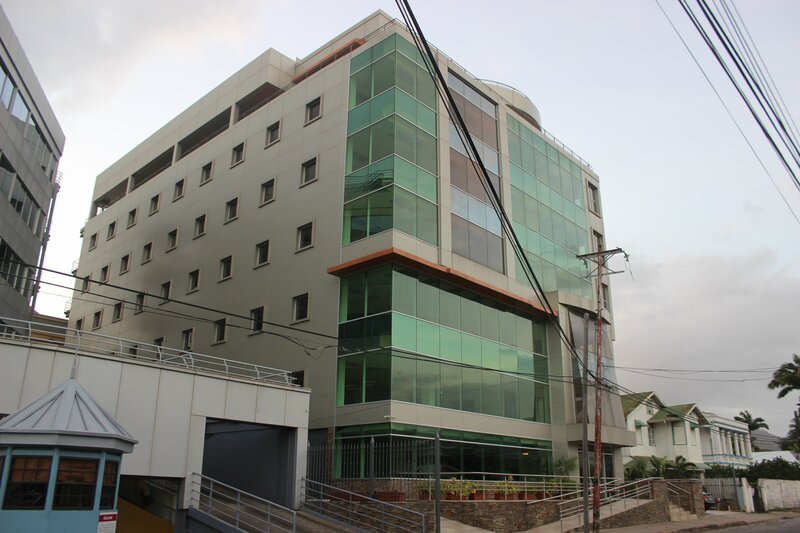 Haynes said the disclosure that the building owned by the family of the Attorney General was, in fact, being rented for 14 dollars a square foot and not 7 dollars a square foot as Al-Rawi had publicly stated, proves the Government is trying to cover up misconduct in public office. “As Opposition Leader Kamla Persad-Bissessar showed at the UNC’s Monday Night Forum last night, the Cabinet note for the lease of #3 Alexander Place lists the rent rates, and the true figure is twice the amount Al-Rawi claimed it was. This is unacceptable and indefensible, and both the Attorney General and the Government have exposed themselves as being completely morally bankrupt”. “Cabinet members are now awarding million-dollar contracts to other Cabinet members, using the absurd excuse that once the relevant person leaves the room, it’s ok. 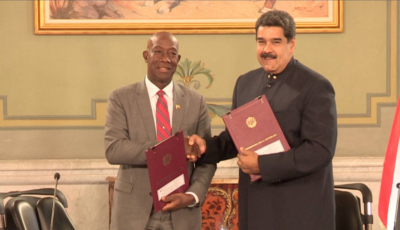 The Government might think the population are fools, but the entire country can now clearly see the Keith Rowley Government for it is,” said the Senator. “Governments in other parts of the world have fallen for less than this. The citizens of Trinidad and Tobago must not tolerate this type of blatant and boldfaced cronyism. There are only two options, either the Attorney General resigns immediately, or the Government calls general elections now,” demanded Haynes.